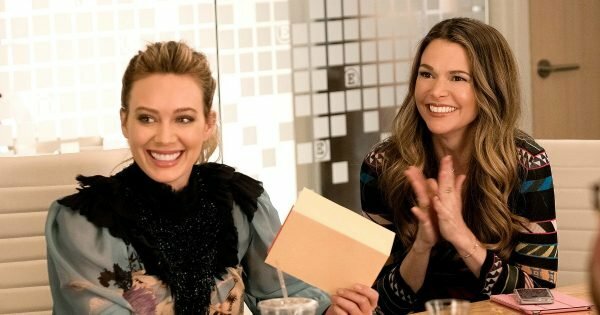 Younger season 6 premiere date and where to watch in Australia. In news that’s better than Christmas coming early or finding a surprise $5 in your jacket pocket, it has been officially confirmed that a brand new season of Younger will be returning to our screens in June. 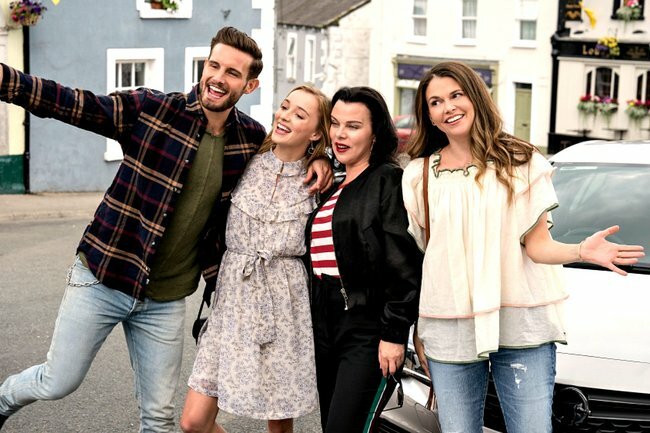 Season six of Younger will air in Australia via Stan starting from Thursday, June 13. Episodes of the series will then drop onto the streaming service weekly, the same day as they air in the US. This is a relief for fans of the show (which is everyone, right? I don’t want to live in a world with people who don’t appreciate Younger…) because season five of the New York set dramedy dropped a substantial amount of storyline bombshells during the last season, which have set our favourite characters up for some big life changes this time around. While the early seasons of Younger, the TV series based on the best-selling novel of the same name by Pamela Redmond Satran, revolved heavily around divorced single-mother-of-one Liza Miller (Sutton Foster) posing as a single 26-year-old woman in order to get her foot back through the door into the workforce and score a job at Empirical Publishing, season six will take on a new set of challenges. Due to the fact that, aside from her flighty PR friend Lauren (Molly Bernard), and her imposing and well-accessorised boss Diana Trout (Miriam Shor) the rest of her inner-circle are now in on her age-defying secret, Liza’s biggest storyline in season six will revolve around what happens when you get everything you want and then have to struggle to keep it. Hilary Duff as Kelsey Peters and Sutton Foster as Liza Miller in Younger. Source: Stan. 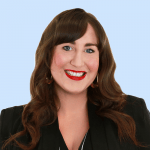 At the conclusion of season five, Liza&apos;s work bestie Kelsey Peters (Hilary Duff) was given an immense promotion when her imprint, Millenial Print, took over Empirical as the company&apos;s flagship business. This was quite the romantic move by Charles Brooks (Peter Hermann), the owner of the company and the man who has fallen in love with Liza. They fell in love before he knew she was actually a 40-year-old woman, of course, but those crazy kids appeared to have worked through that particular issue. Charles stepped down as Empirical’s publisher and assumed a new role as chairman of the board, a decision that will take him out of the day-to-day work of book publishing and enable him to be with Liza without the issue of an improper boss-employee affair hanging over their heads. While that whole set up will no doubt lead to plenty of drama in season six, with Charles unable to run the business he loves and Liza and Kelsey now both tasked with running an entire company, it&apos;s actually the fate of Josh (Nico Tortorella) who is the most compelling. In the final moments of season five, Josh opened his apartment door to find his runaway Irish wife Clare (Phoebe Dynevor) standing there very heavily pregnant. Season six will follow how these two juggle raising a baby together after their failed green card marriage. Younger is known for its revolving door of impressive guest stars and this season includes novelist and screenwriter Michael Cunningham (The Hours), novelist Meg Wolitzer (The Wife) and actresses Becky Ann Baker (Girls), Willa Fitzgerald (Dare Me) and Tony winner Beth Leavel. The first five seasons of Younger are available to watch now, only on Stan.